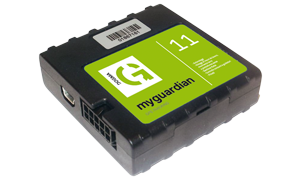 Be in touch with your shipment always with the one touch of MyGuardian GPS Tracking solution. 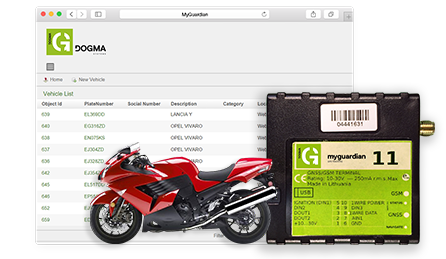 MyGuardian is the solution with GPS Tracking Device and the Application Software. Ability to identify the driver remotely with iButton.